Bungie has been quietly working on a non-Destiny new game for some time now, and today the studio acknowledged it for the first time, announcing a partnership with Chinese publisher NetEase that will raise them $100 million. 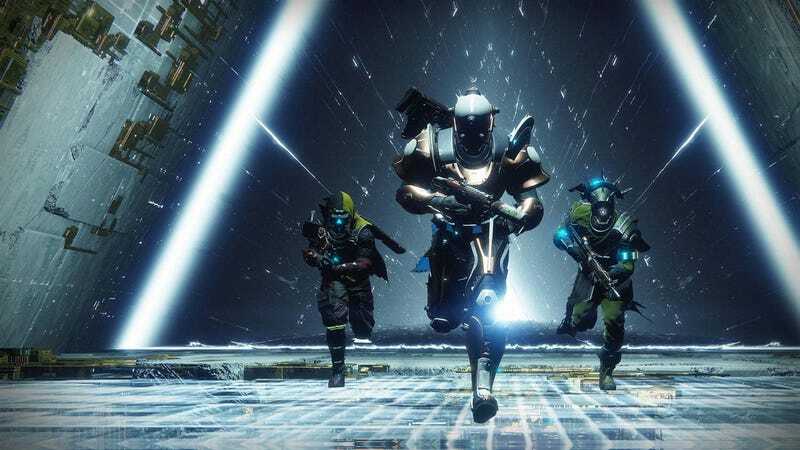 Although the blog post doesn’t mention the number, Bungie told the Wall Street Journal that NetEase has made a whopping $100 million investment in the longrunning studio. NetEase, a Chinese internet company, is best known in the gaming sphere for publishing Minecraft and most of Blizzard’s games in China. This appears to be its biggest move yet in Western gaming. Bungie also said yesterday that it will announce news on Destiny 2's fall expansion next Tuesday during a live stream.